Choose a vacation rental cabin, chalet, cottage, beach house or lodge for your family vacation. 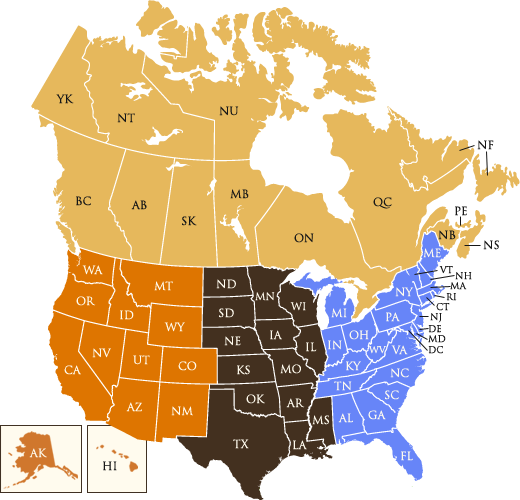 The cabin rental properties are arranged by state, province and town (use clickable map below), or you can locate a vacation cabin rental using our Search feature. Click on an area of the country you wish to explore! New cabin rentals are constantly being added, so be sure to check back often to see the new vacation cabin rentals available in a destination you would love to visit! Want to list your vacation cabin rental, cottage, chalet or vacation rental property with CABINS.com?